Modular boiler plants manufactured by Bio Mobitek Ltd— it is an integrated turnkey solution. Boiler module is supplied as an integrated solution, which is modified in accordance with wishes, needs, and technical provisions of the Customer. 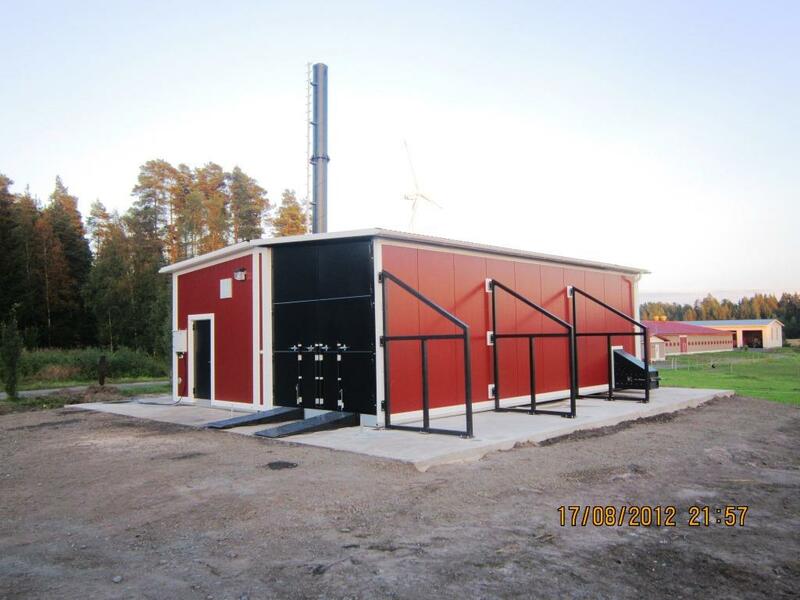 We offer an integrated solution of the boiler room as a separate module with modular storage or without it. Based on modern section development, modular solutions are more widespread, they are installed as close to the customer as possible, which ensures low construction costs of heat production entities and low operation and maintenance costs. In case of automatically controlled modular bio boiler rooms, we ensure high efficiency of the boiler and its long functionality. Throughout the operating life of the boiler we ensure operational maintenance service in accordance with the needs.